What is Video-Mediated Interpreting (VMI)? For information on how to best use the following three modules, see Braun et al. (2012) in the book publication resulting from the AVIDICUS 1 Project (Braun & Taylor 2012). 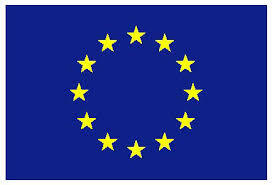 The projects desctibed at this website have been funded with support from the European Commission. This website reflects the views only of the authors, and the Commission cannot be held responsible for any use which may be made of the information contained therein.